There is no better way to buy new construction. Let us negotiate to optimize builder's incentives. Plus, when you buy your new home with us, we give you cash @ settlement * to be applied towards closing costs. It's a lot less money you will need to bring to settlement. It's by far the best way to purchase new construction -- saving you thousands! * We must accompany you on your very first visit to the builder's site and sign you in. 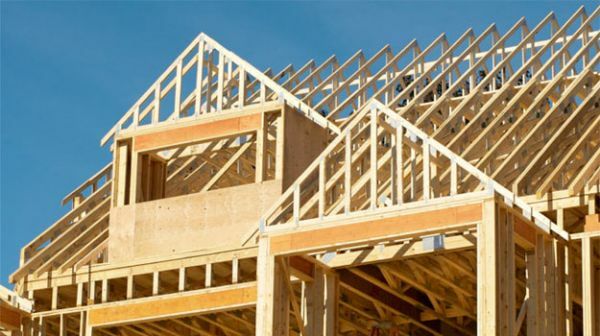 You can quickly search for new construction in Bucks County, Montgomery County, Phila County, Chester County, Camden County, New Castle County, Burlington County,Gloucester County.